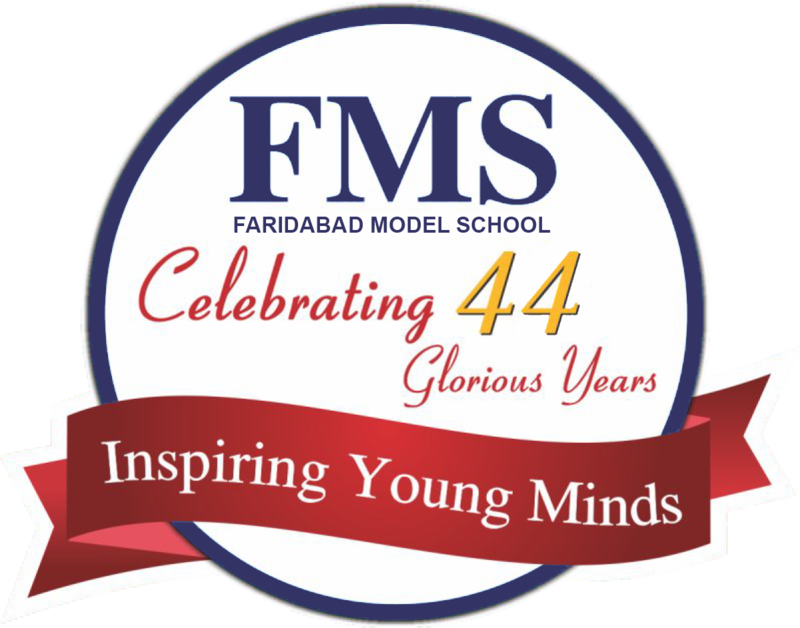 Education is the hope , the power, the light that dispels ignorance and helps one blossom in the garden of life. . FMS has a proud tradition to nurture our young minds into future leaders. Our vibrant, enriching and dynamic environment helps our FMSians to shine as confident, compassionate, competitive and caring citizens of our proud nation. At FMS we believe that every childhas the right to quality education. We are committed to provide holistic education that helps our students to set out with purpose on the great adventure of learning. We celebrate the rich diversity brought to the school by its students, teachers, parents and alumni and engender active partnerships among the members of the school community to enrich educational opportunities and outcomes. In the past three decades FMS has become a pioneer in the field of quality education and I thank one and all who have helped us in our glorious journey over the years and I pray to the almighty to guide us in our quest to unfold new avenues in the world of success.